If you are looking for an uncomplicated, quick and pretty Easter holiday project, then an Easter egg tree craft might be for you! It is quite simple but yet elegant. 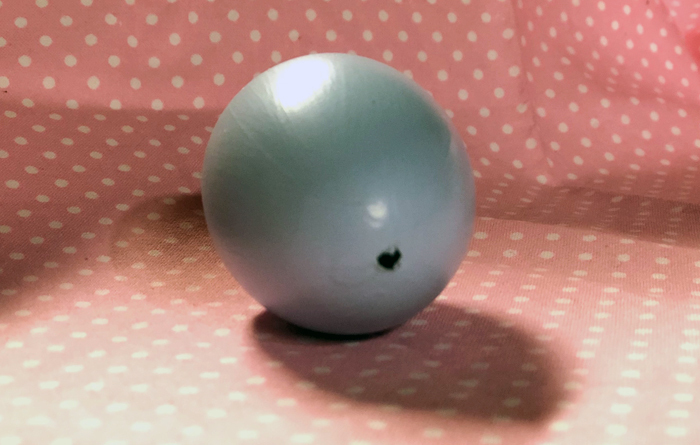 Plastic Easter eggs usually come with a hole on the round bottom edge, but when making an Easter egg tree craft, we will need to make a small hole on the pointy top of the egg. 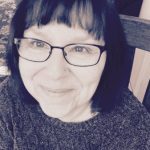 You can make a hole with a sharp pair of scissors or an electric drill. Make sure to follow safety rules when drilling the hole you don’t want to cut yourself in the process. The hole should be about 1/8 inch in diameter. Break a wooden toothpick into a segment that is approximately 3/4 inches long. 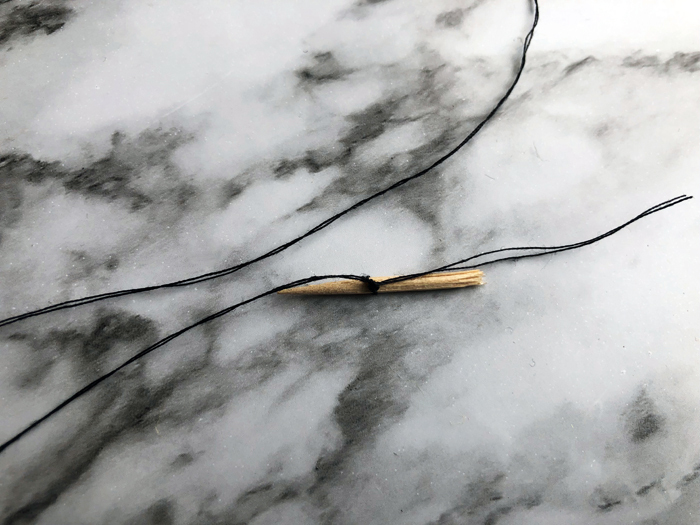 Cut a piece of black thread about 30 inches long (you can always shorten it later) and tie it in a knot around the wooden toothpick segment. Add a drop of glue onto the knot and let it dry. The glue will help the knot to stay in place. After the glue is dry, insert the toothpick into the top of the plastic egg and pull gently. Pull your thread upwards, and your string should be holding the plastic Easter egg in an upright position. Determine the number of eggs you want hanging from your Easter egg tree craft, and add holes plus the toothpicks with string to each of the plastic eggs. 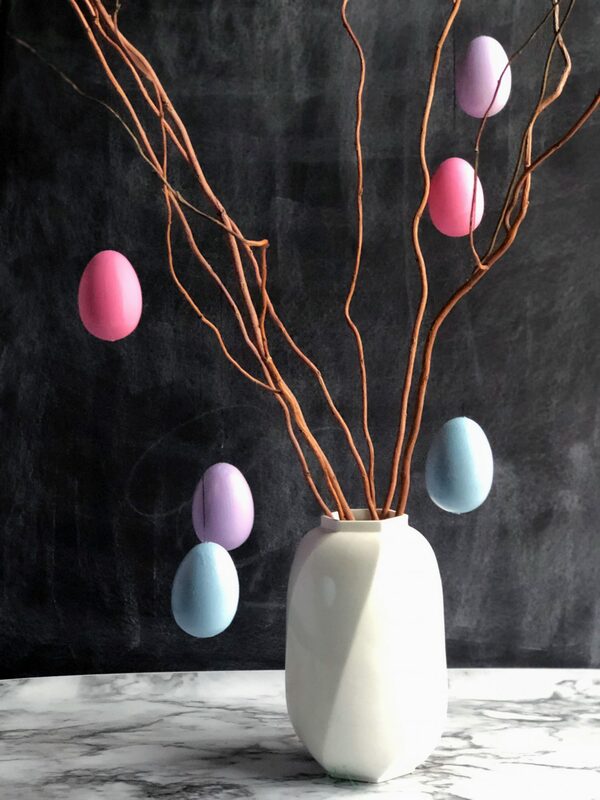 When making your Easter egg tree craft, you must decide whether to use curly willow (can be purchased in grocery store floral department) or simple branches from your yard. Place your curly willow or branches into a vase and arrange pleasingly. 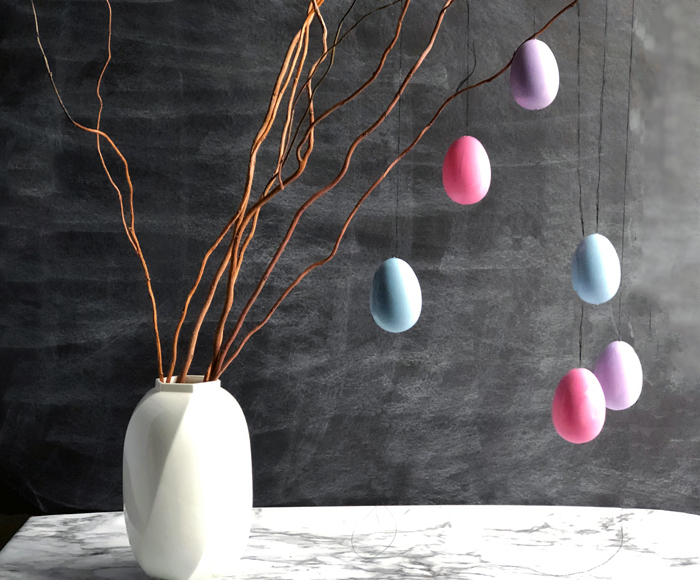 Tie the plastic Easter eggs onto the branches.